A volunteer day is time for you to think back to all of the great times you had at the Y. Have you ever felt like you need to be connected one more time to the memories that last a lifetime? Come join us for our volunteer days at YMCA Camp Chase. 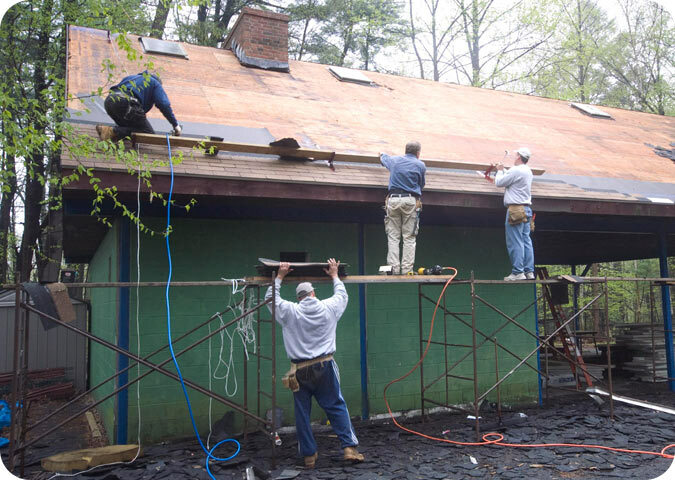 The YMCA Camp Chase is fortunate to have a dedicated and committed group of volunteers who are continually improving our facility for the campers and members of our YMCA. Our group meets the first two Saturdays in May from 9:00am until 4:00pm. We would love the help. This is a time to focus on the pool and splash pad area. We look to have 10 to15 volunteers. Basic cleaning and gardening skills a plus. This day we focus on the rest of camp. We look to have 15 to 30 volunteers clearing trails, setting up camp (archery range, ropes course etc.) and general camp maintenance.